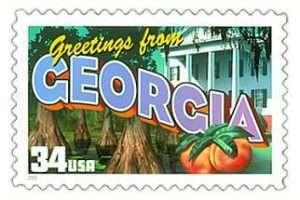 I live in Georgia. It’s a nice place to live, but man is it devoid of any sort of poker action. There is no legal gambling here except for the lottery; if I want to play poker in a legitimate poker room, my closest decent option is a three-hour drive up to Harrah’s Cherokee Casino in North Carolina. And unfortunately for myself and others who would enjoy the occasional trip to the poker room, it doesn’t look like any casino gambling will be legalized here this year. We’re less than a week into 2018 and the Atlanta Journal-Constitution has reported that efforts to authorize casinos in Georgia are all but dead already. It’s been fairly quiet, but there has been a push in recent years by lawmakers in an otherwise conservative state to get a casino gambling industry up and running here. 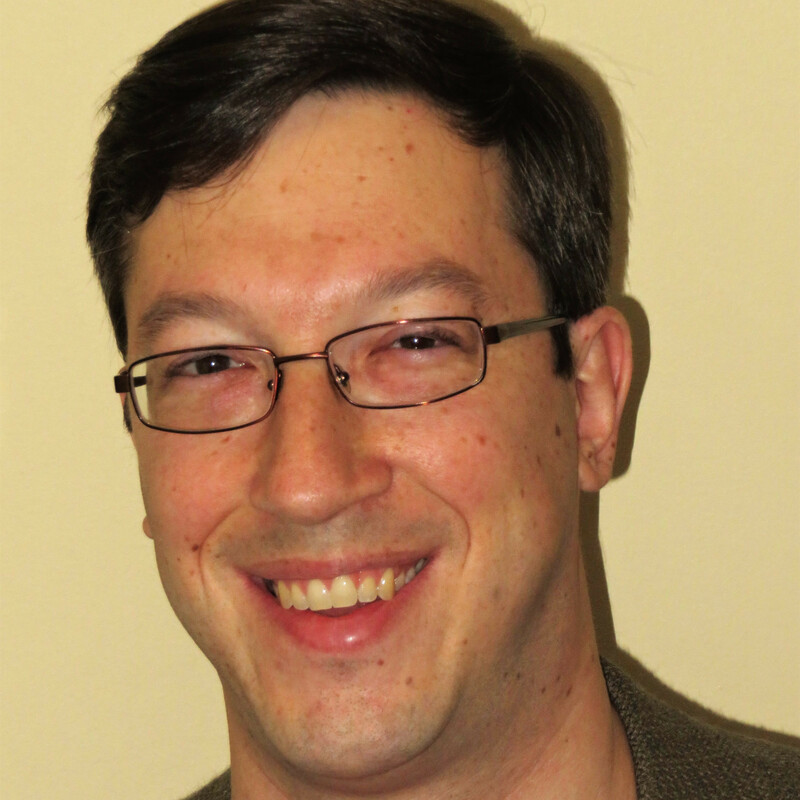 The most recent attempt came early last year with SB 79, sponsored by Georgia State Senator Brandon Beach (R – District 21). The bill would have allowed for the licensing of two “destination resort” casinos (think huge, Las Vegas-style casinos) in the state. The first would be the monster one, required to be in a county with a population of at least 900,000 and a convention center. The applicant must invest at least $2 billion in the property and it must have a hotel with at least 1,000 rooms. This one would have clearly been in the Atlanta metro area. The second license would be for a casino in county with fewer than 900,000 residents, but at least 250,000, with a required investment of $450 million. Previous bills were a bit more elaborate, splitting Georgia into five or six regions, with one casino permitted in each and two in the largest one, which would include the Atlanta metro area. In the last couple years, MGM Resorts International has made presentations in Atlanta, pitching a $1.4 billion resort with all the trappings of a sprawling Las Vegas property: casino, shopping, restaurants, hotel, concert hall…the works. MGM president and CEO Jim Murren has called Atlanta a “tremendously appealing market” and believes a single casino could support 4,000 new jobs. Polls of residents have shown support for casinos, but of course, they have gotten the expected pushback from conservative and religious groups. Many business groups also don’t want them, as they believe they will cannibalize their businesses. For instance, a huge resort casino would likely book popular entertainment acts, potentially taking them away from theaters and performing arts centers in the area. None of Georgia’s top three political leaders – Governor Nathan Deal, Lt. 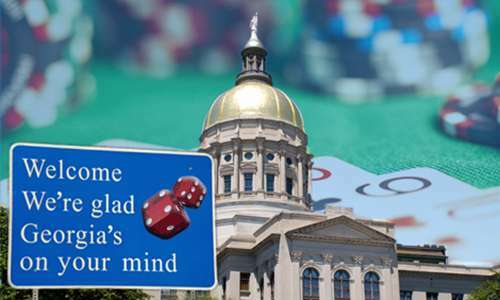 Governor Casey Cagle, and House Speaker David Ralston – want casino gambling in the state. Newly-elected Atlanta mayor Keisha Lance Bottoms, speaking shortly after her inauguration this week, said she doesn’t like casino gambling, but is at least open to a proper debate about it. Feldman isn’t exactly unbiased, but he has a valid point. This is exactly what has been happening in the mid-Atlantic and is why there has been a brick-and-mortar casino arms race in Pennsylvania, New Jersey, Maryland, and Delaware, and is why all but Maryland have legalized online gambling. People from one state would travel to the closest casino in the other to gamble, taking their dollars with them. The “much-needed programs” of which Feldman refers mainly has to do with Georgia’s HOPE Scholarship. The HOPE Scholarship was started in 1993 and provides tuition scholarships for students graduating from Georgia high schools to attend Georgia colleges and universities. It is funded by the state lottery. One thing that is great about it is that students do not have to go to a public university – almost all public, private, and technical colleges are eligible in the program. The scholarships are not for full tuition, but they certainly help. For instance, someone who takes 15 credit hours in a semester at Georgia Tech (which would be the equivalent of five classes), would receive $3,600. The same hours at Emory University would qualify someone for $2,028. To qualify for a HOPE Scholarship, Georgia high school students must earn at least a 3.0 GPA and then must maintain a strong GPA in college to continue to receive the scholarship. The problem Georgia is having is that the program has been so popular that funds have been running low, hence the desire by lawmakers to get casino gambling going to give a boost to the scholarship fund. The scholarship used to pay for books and fees, but that was taken away in 2011. Then, in 2015, new “academic rigor” requirements were put into place, making students take more difficult classes to qualify. These requirements increased each year through 2017. Georgia also offers the Zell Miller Scholarship, which is similar to the HOPE Scholarship, but awards full tuition to Georgia public colleges and universities to high school valedictorians, salutatorians, and students who achieve a 3.7 GPA or higher. Atlanta is a cosmopolitan city. Casinos are not just gambling establishments, they are community multipliers and improve aesthetics offering upscale shopping and first class restaurants. Casinos also attract conventions and other major events.